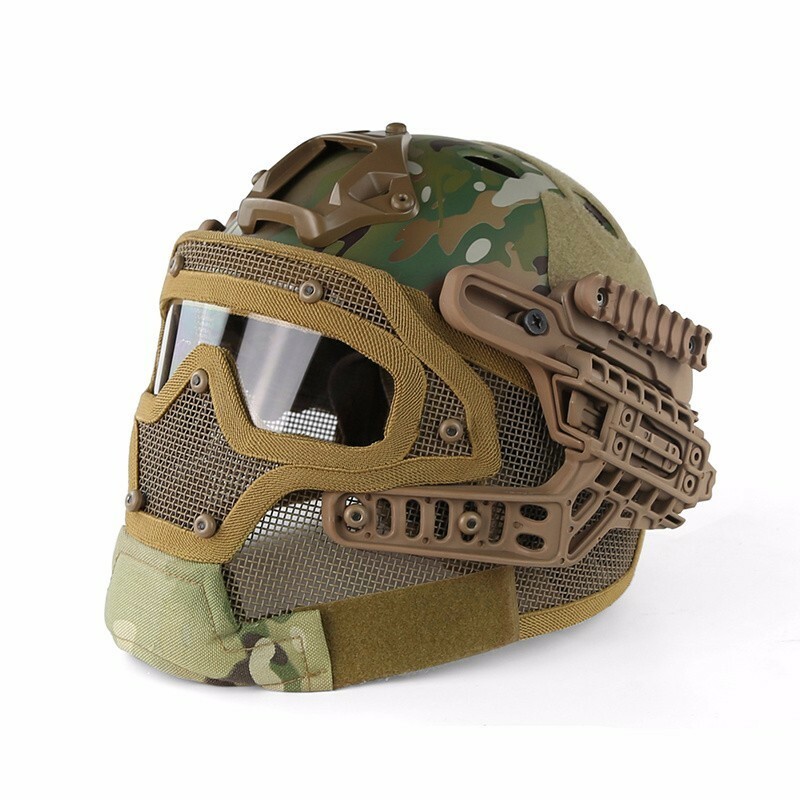 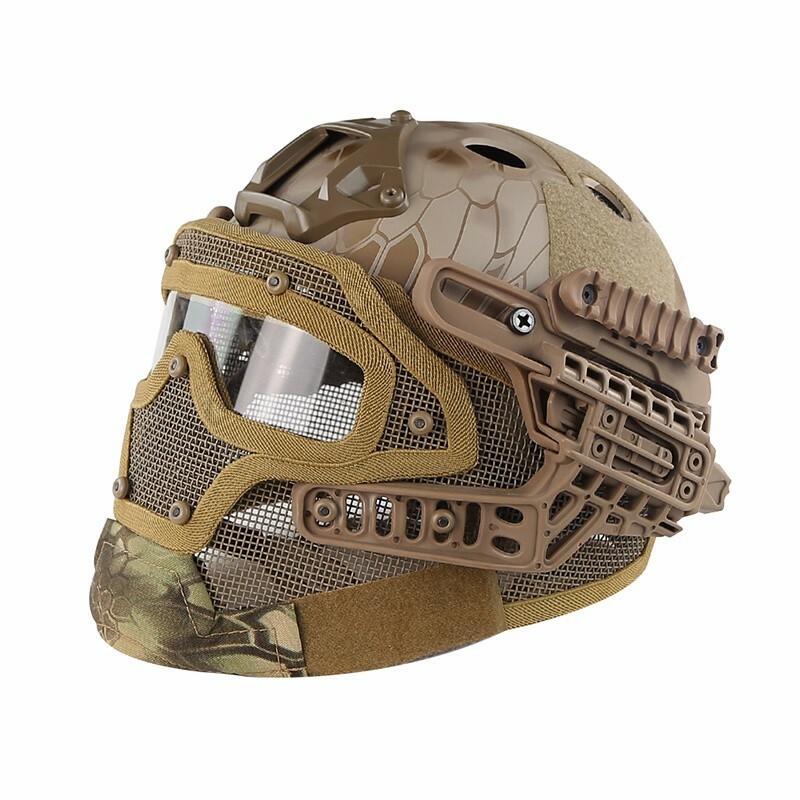 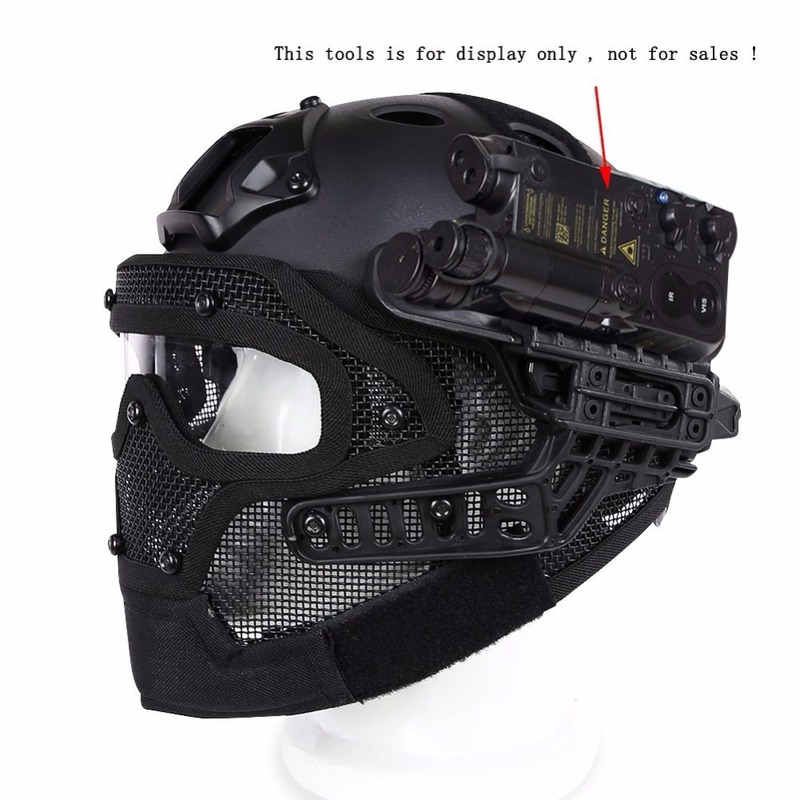 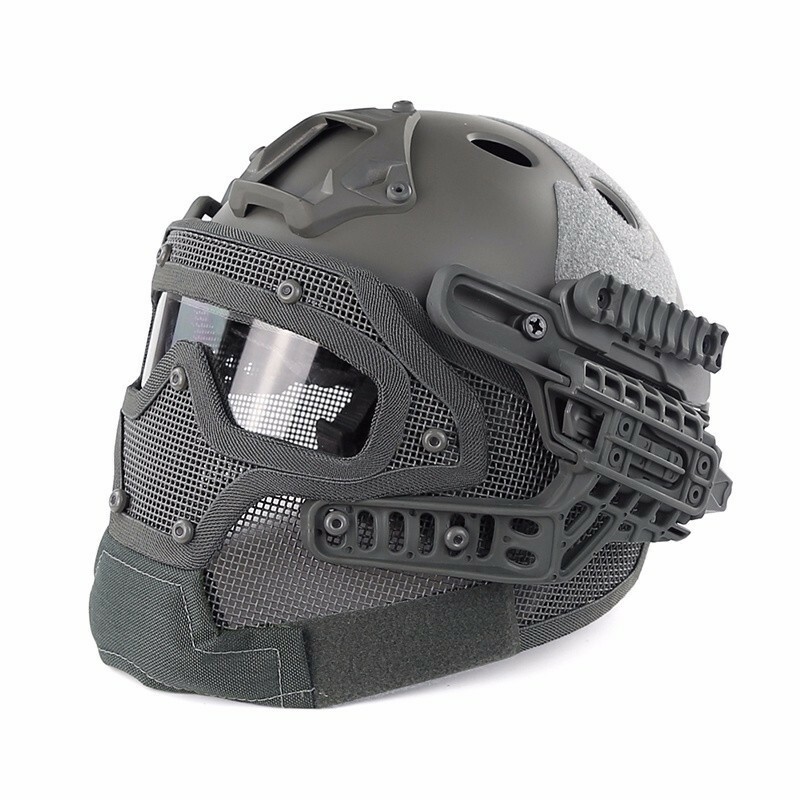 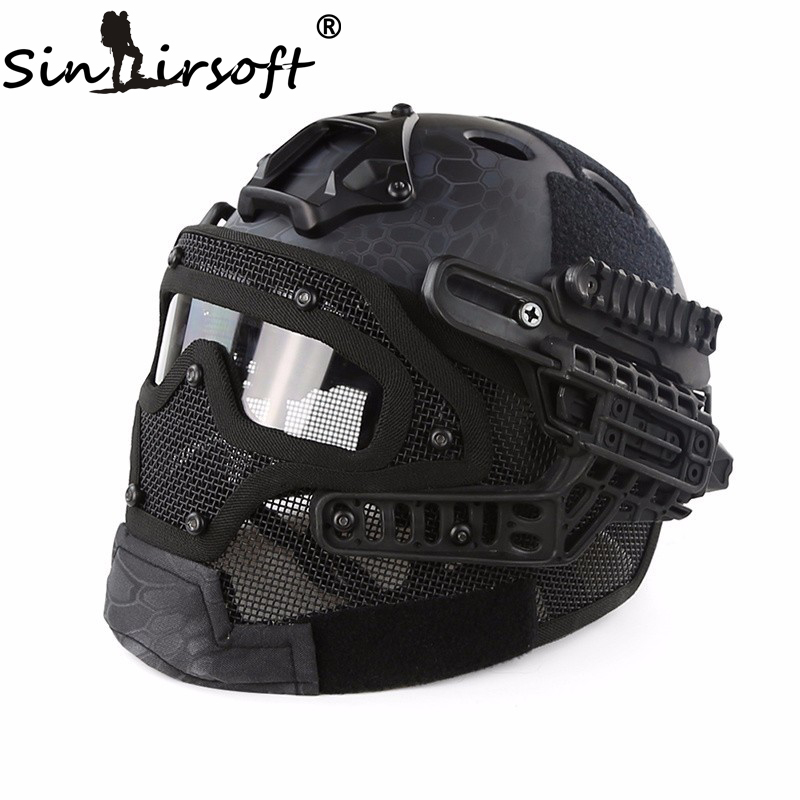 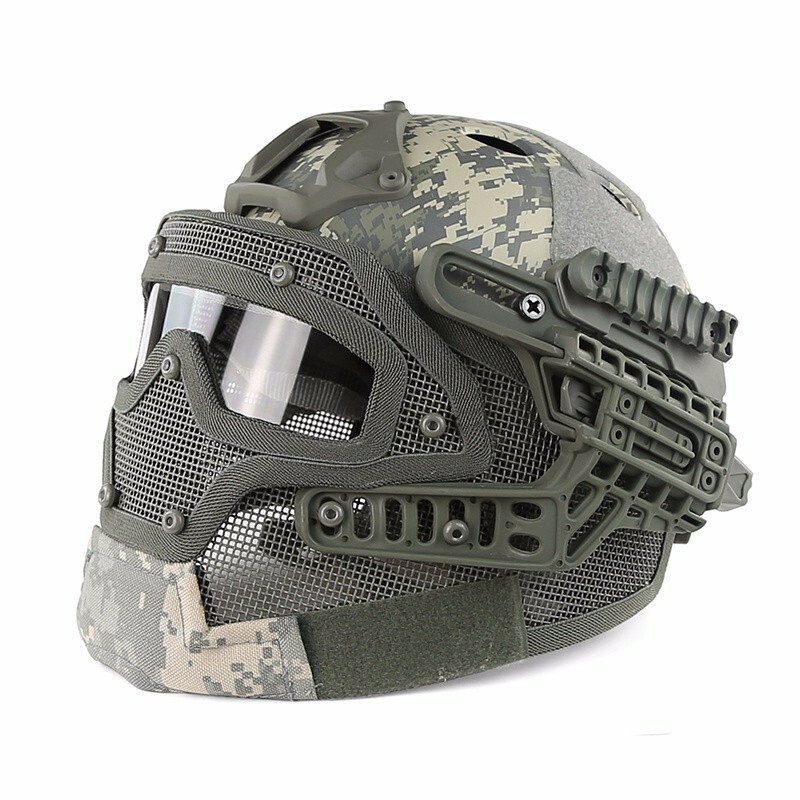 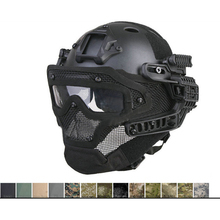 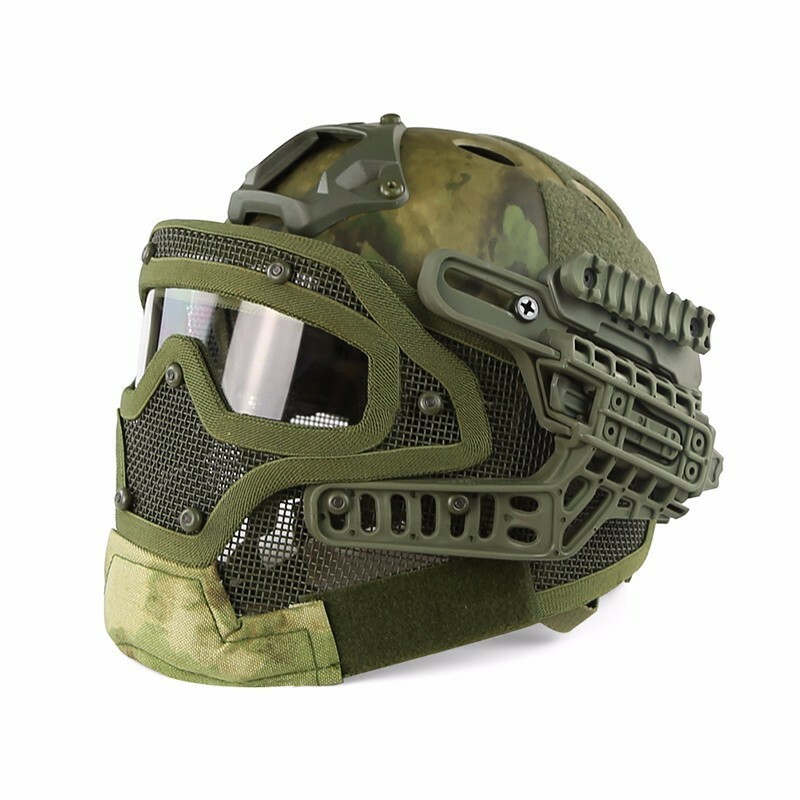 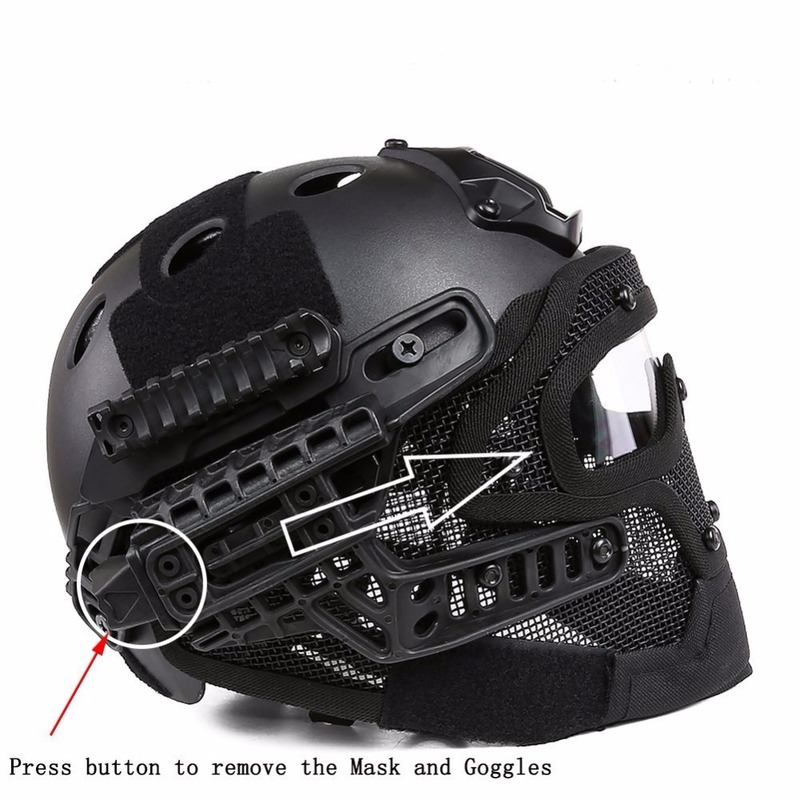 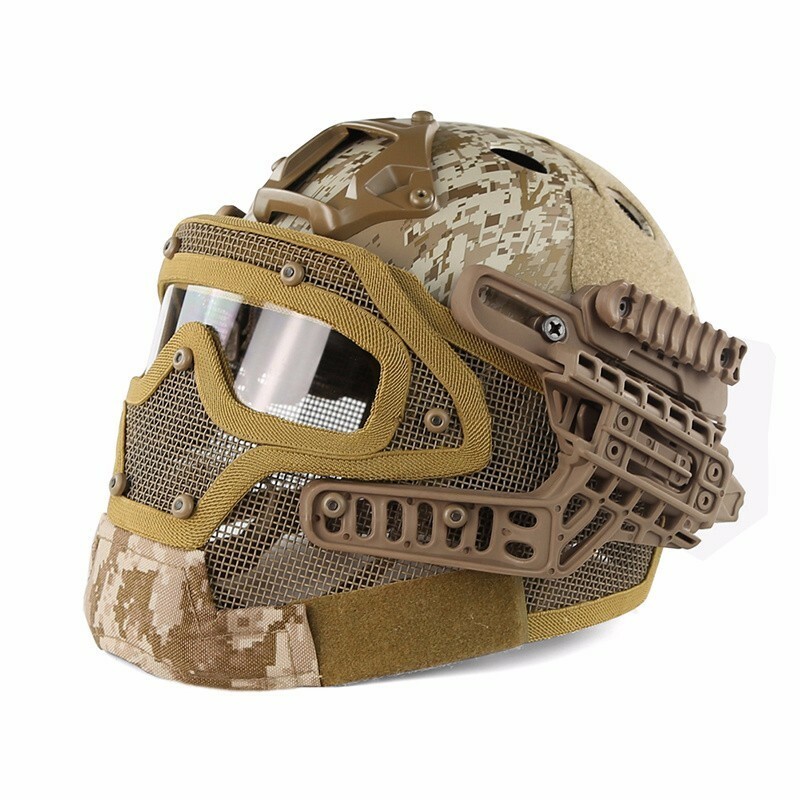 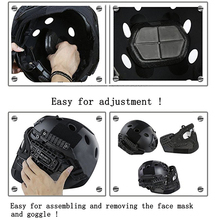 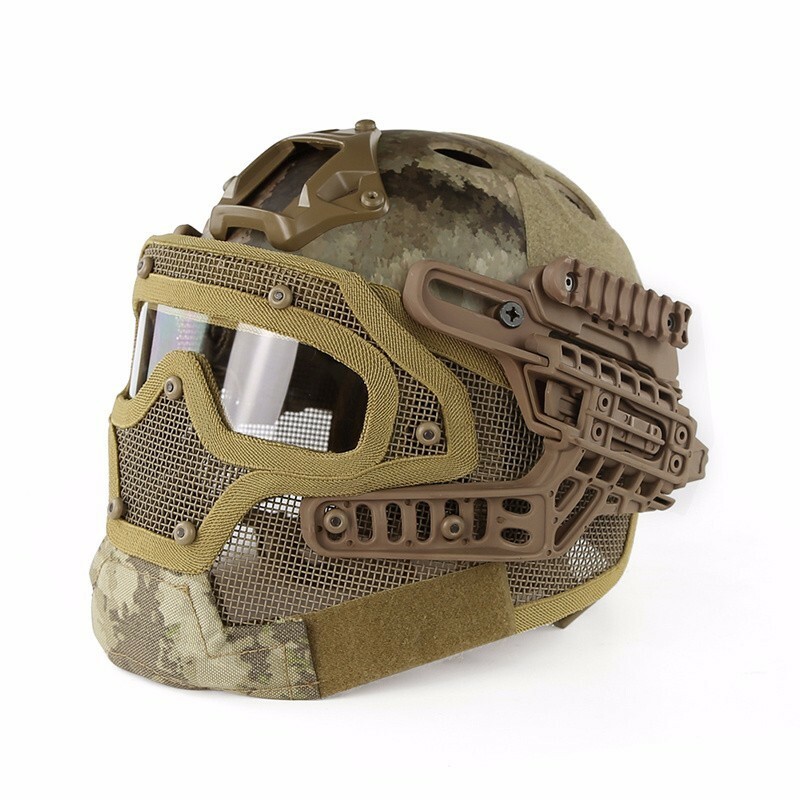 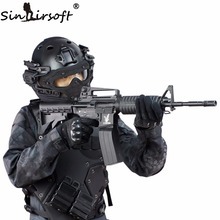 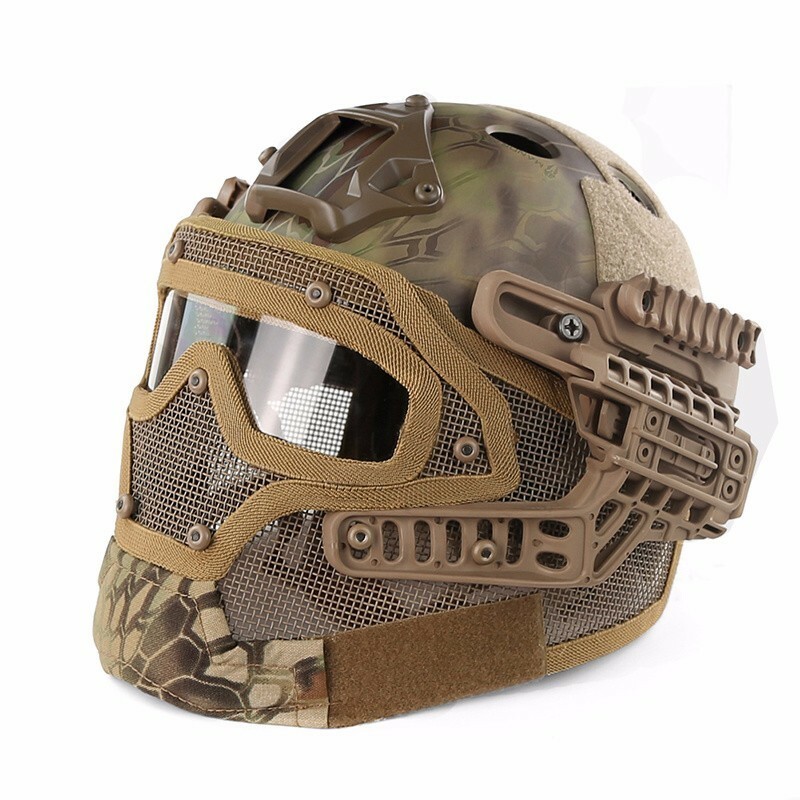 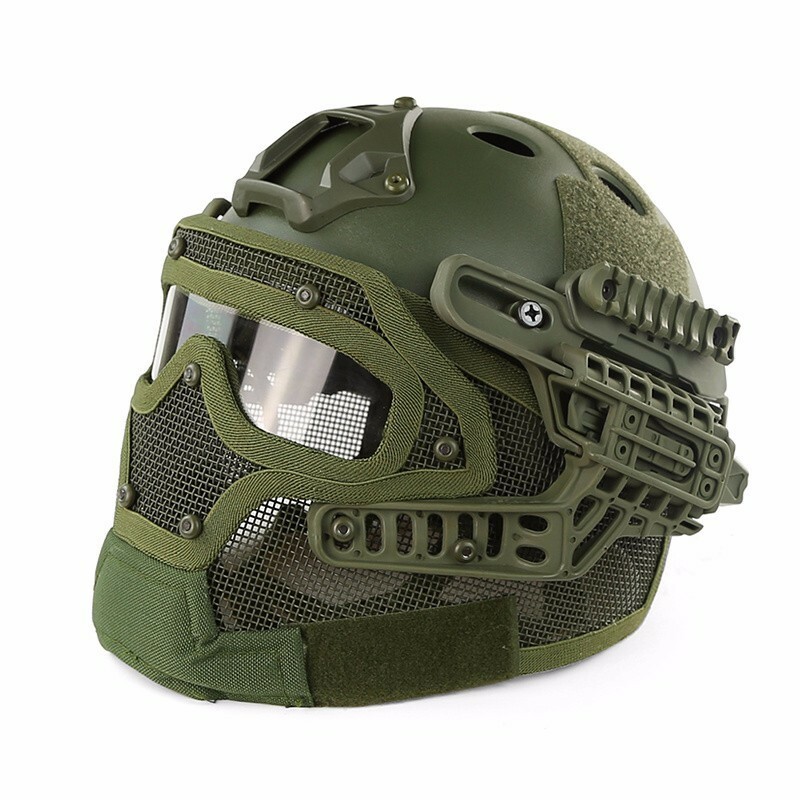 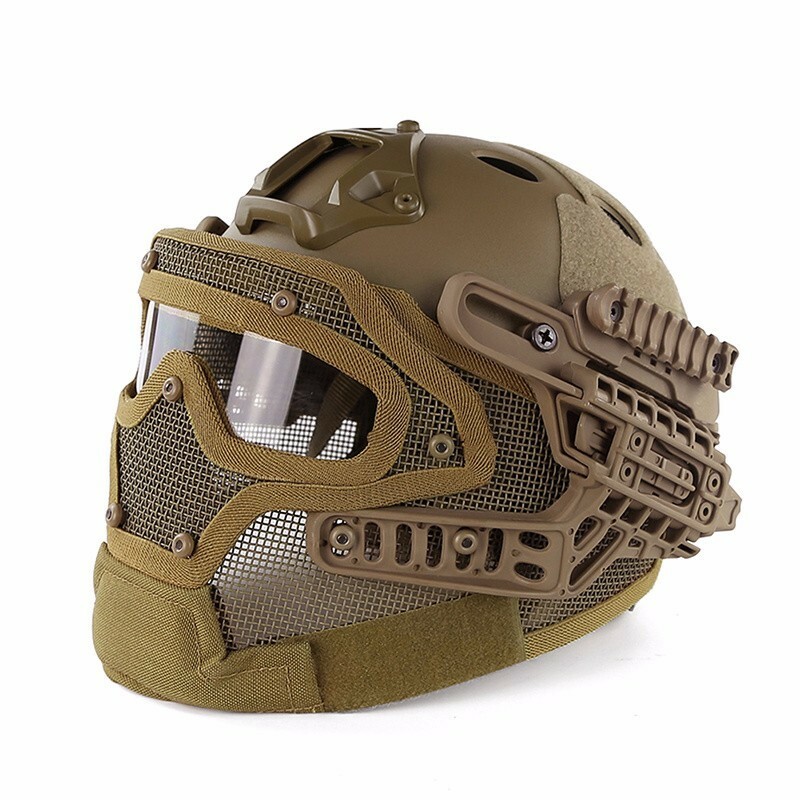 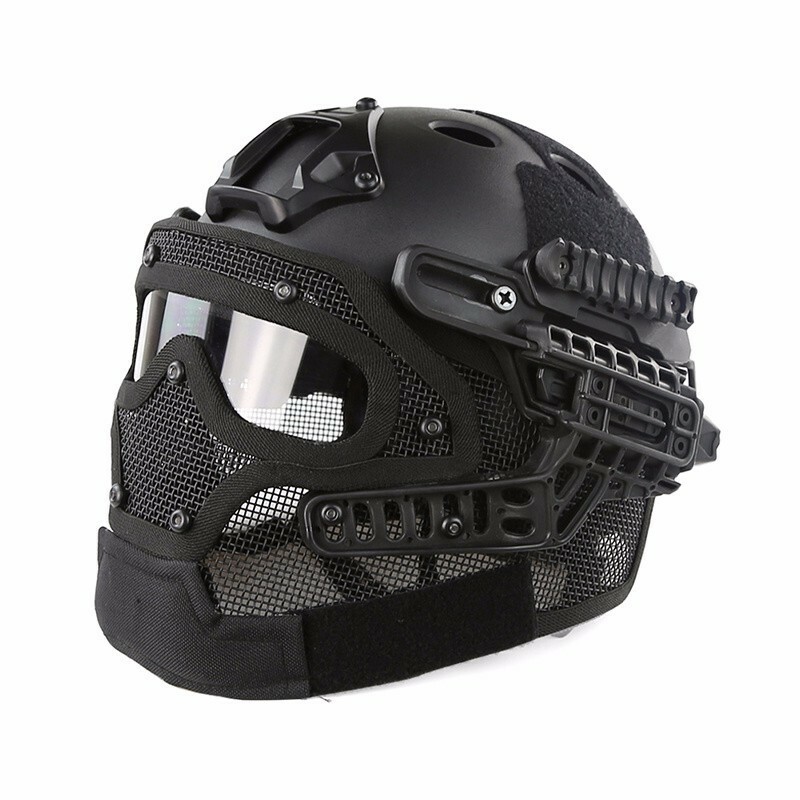 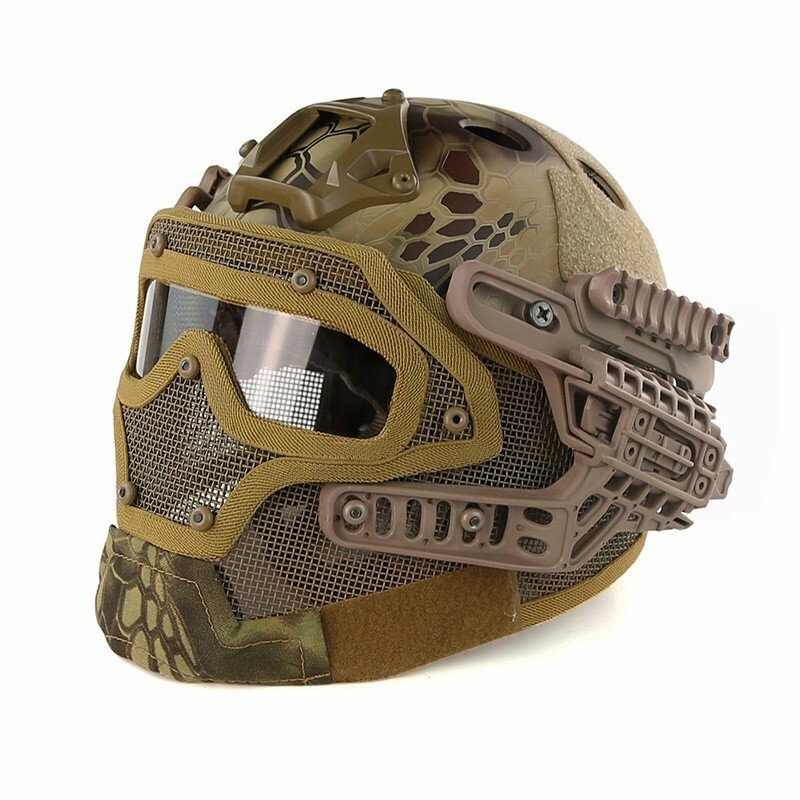 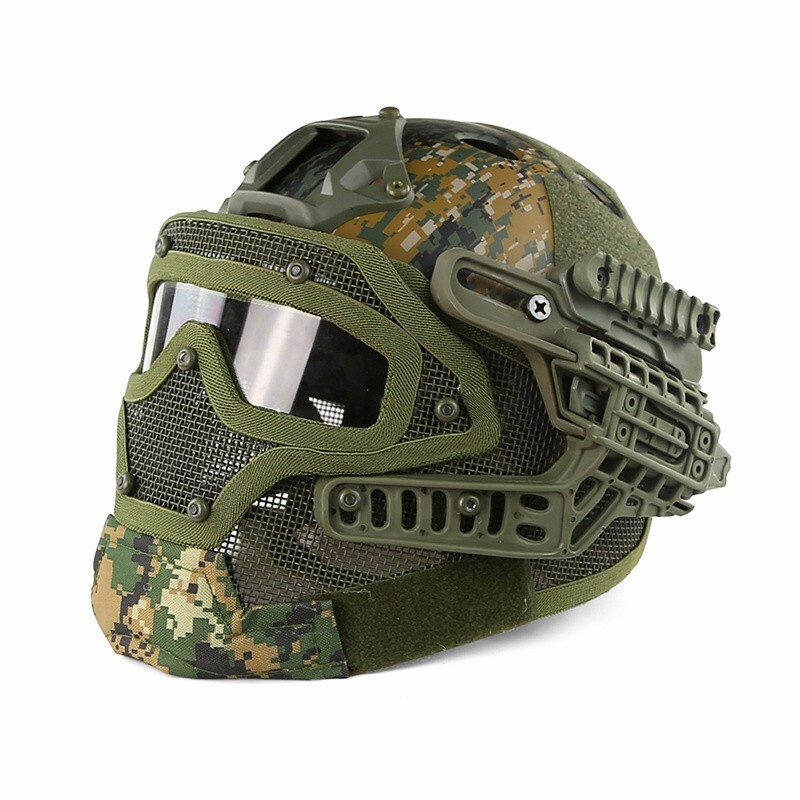 * THE HELMET AND MASK WITH GOGGLE IS HOT SALE NOW! 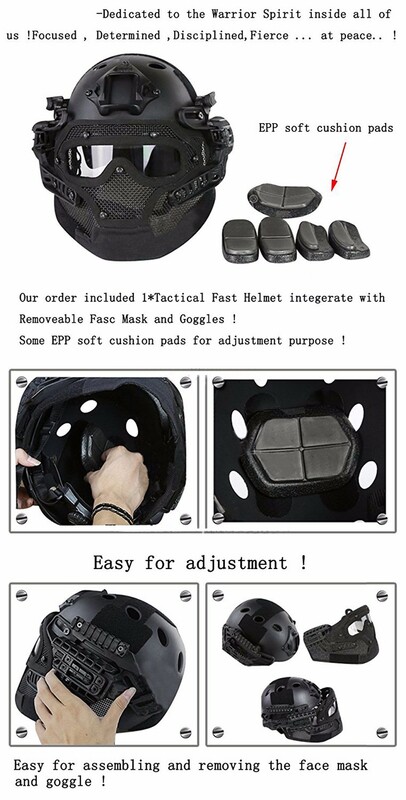 IT IS HIGH COST-EFFECTIVE! 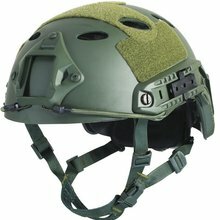 THREE ITEMS, CHEAP PRICE! *Material: The main material is ABS plastic (Acrylonitrile Butadiene Styrene plastic); the material of facial system is low-carbon steel; the material of lens is PC material. 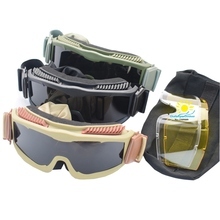 *Lightweight, easy to carry and storage. Universal Integration. 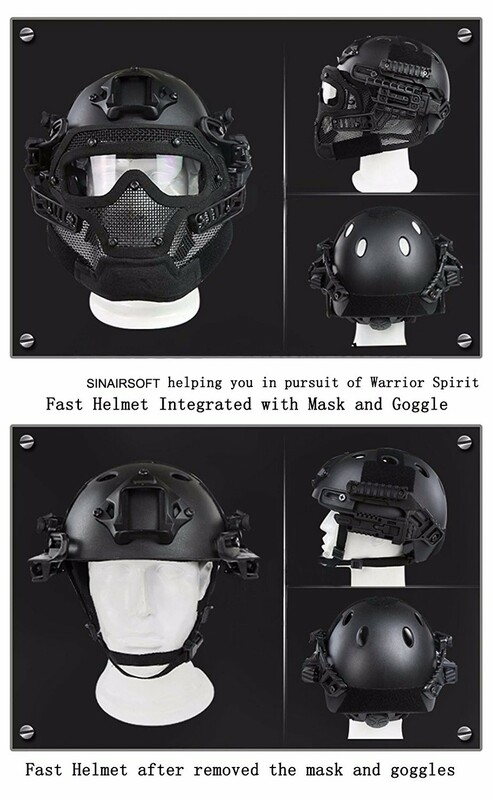 Helmet+Mask+Goggle.